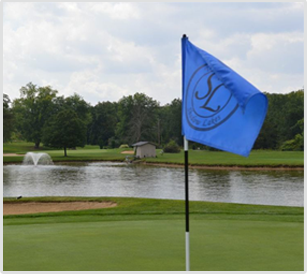 Nestled among pristine woodlands and rolling hills lies The Club at Shadow Lakes. 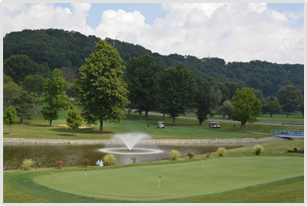 This is the Pittsburgh region's premiere country club, featuring a year round golf course with beautiful, lush, green fairways. Being a member certainly has its perks, however the general public still has a chance to take on our challenging course! 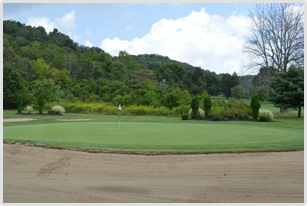 With eighteen holes, over 6,600 yards of green grass, and a slope rating of 139 (Back Tees) open for play, we invite every golfer to see this American made beauty of a course!